Found 14 blog entries for February 2016. Saturday, February 27th, 2016 at 9:44pm. I finally found time to plot the data that we have gathered and I've started from the week covering November 27 to December 4 2015. 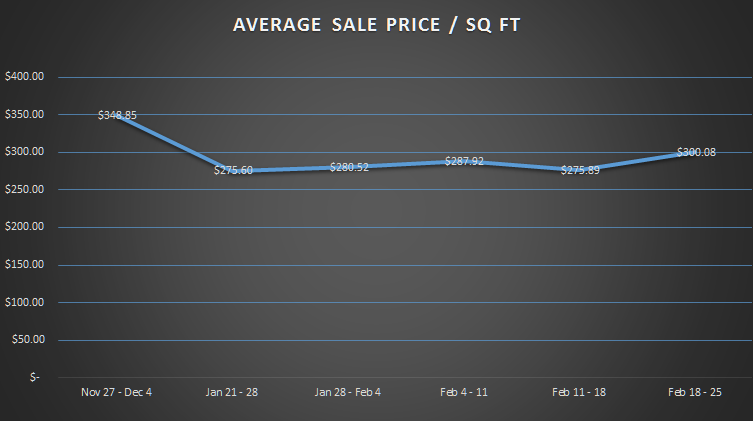 This will give us a good starting point for our market observations. Friday, February 26th, 2016 at 8:44am. These two deserves all the recognition for their hard work and dedication. 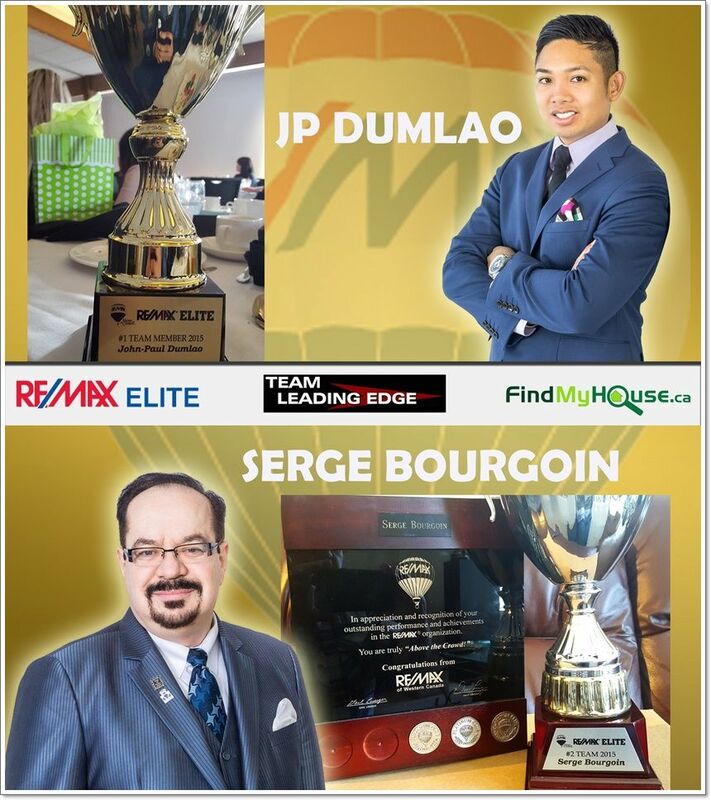 Team Leading Edge is proud of JP Dumlao and Serge Bourgoin for their accomplishments. These duo, together with the rest of the team, worked day and night to provide outstanding real estate service to the residents of Edmonton. The awards and recognition that Team Leading Edge received provide concrete evidence of how dedicated they are in becoming the Edmonton's top real estate specialists. 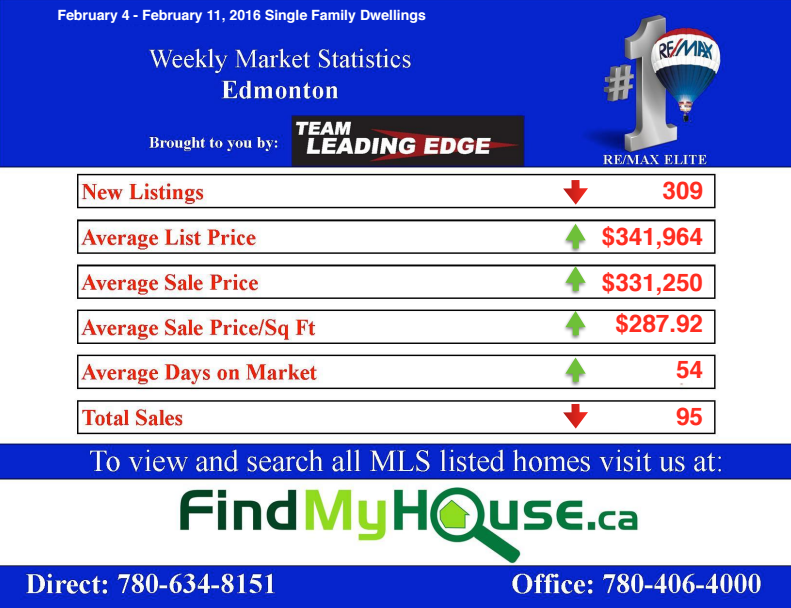 So, if you have an Edmonton home that you would like to sell or have been dreaming of finally buying that Edmonton dream house, Team Leading Edge is here to help you. Start your journey today. Dial 780-634-8151 and talk to the team. Sunday, February 21st, 2016 at 1:51am. 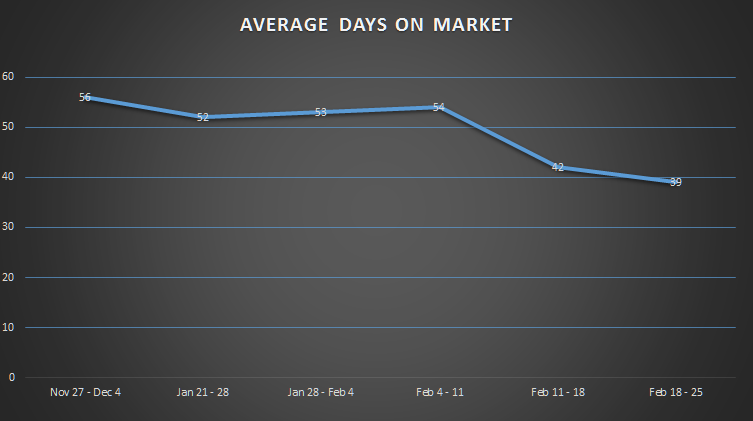 The week covering February 11 to 18 made a tough stand against the weakening economy. 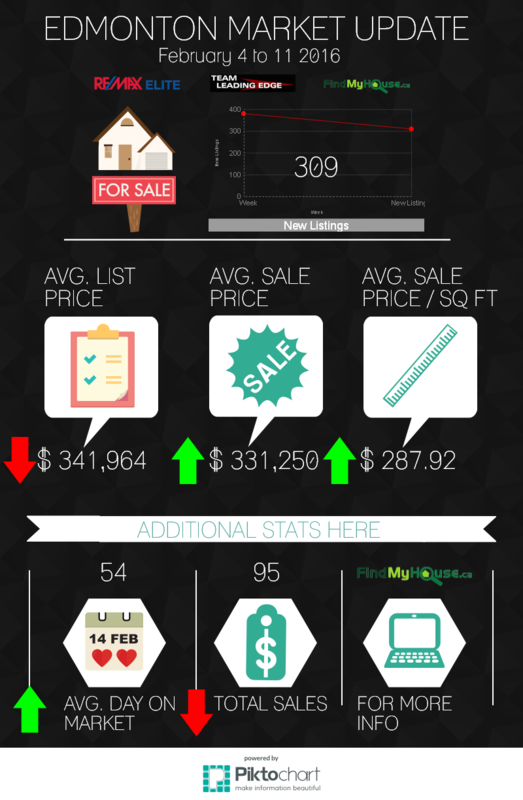 Below is a quick recap of last week's market stats (Feb 4 - 11). 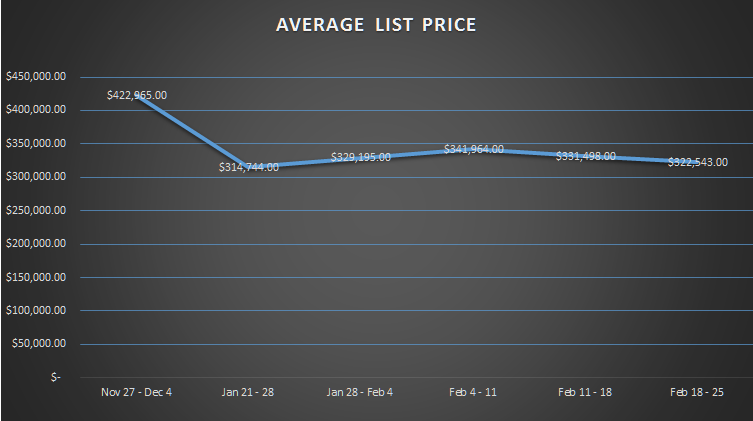 New Listings grew 2.58% Week-On-Week while Average List Price fell -3%. We can expect to see these kind of minuscule price swings on the weeks to come as the country suffers from the world oil crisis. Friday, February 19th, 2016 at 9:15am. Yes, yes, that’s the best catchy title we can think of. We’re officially launching our neighborhood watch segment. 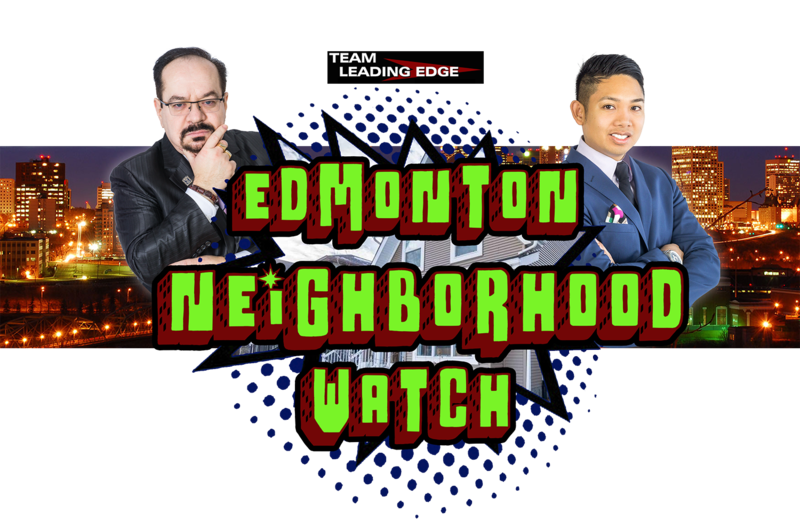 This is where Team Leading Edge will feature Edmonton neighborhoods and discuss specific data, news and facts related to the neighborhood/s. It’s one good way to get to know Edmonton from the bottom up or to refresh your memories of the different neighborhoods that make up this great city. 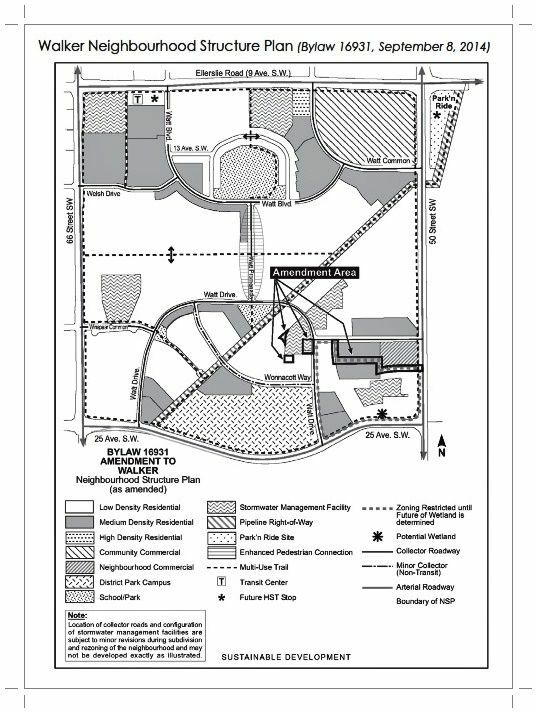 Our website breaks down the neighborhoods and surrounding communities into 4 segments, which in turn consist of 31 subdivisions. Tuesday, February 16th, 2016 at 10:01am. 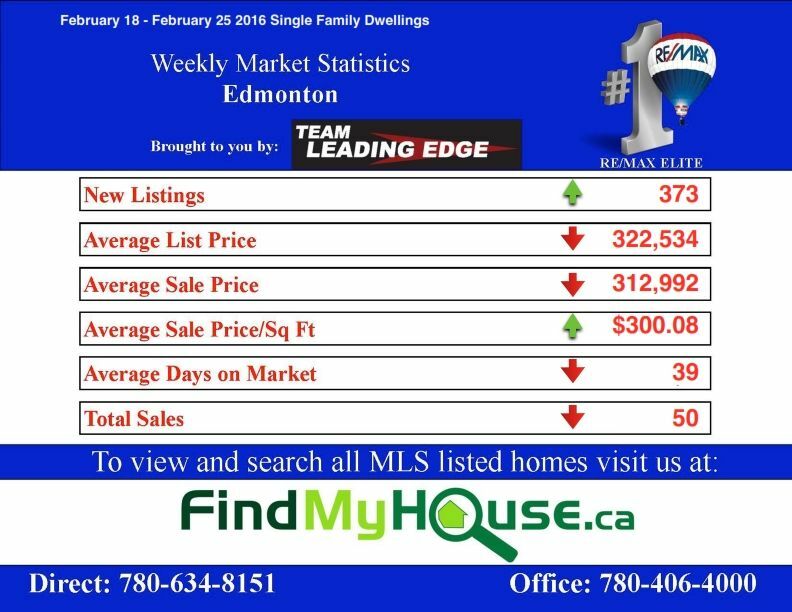 The past week’s market update has shown that Edmonton home prices have recovered and entered green arrow territory. Despite this recovery, some Edmontonians are still having a hard time selling their home... and since you’re reading this, we can assume that you’re having a tough time as well. Worry not, this Tuesday, Team Leading Edge will discuss some of the factors that might be contributing to your on-going “failure”. PRICE: We begin with the most obvious and important. 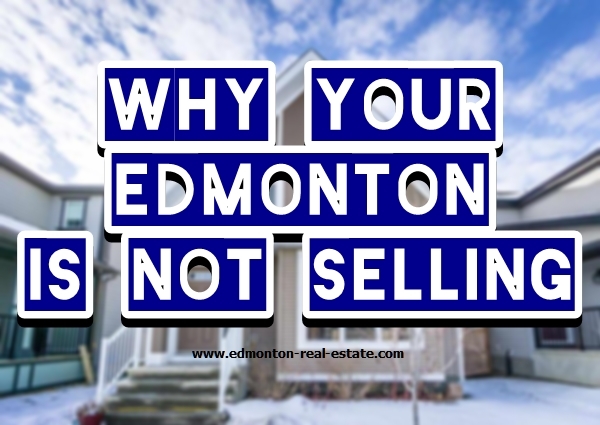 The selling price of your property will determine the amount of time it will spend on the Edmonton MLS. Monday, February 15th, 2016 at 9:37am. 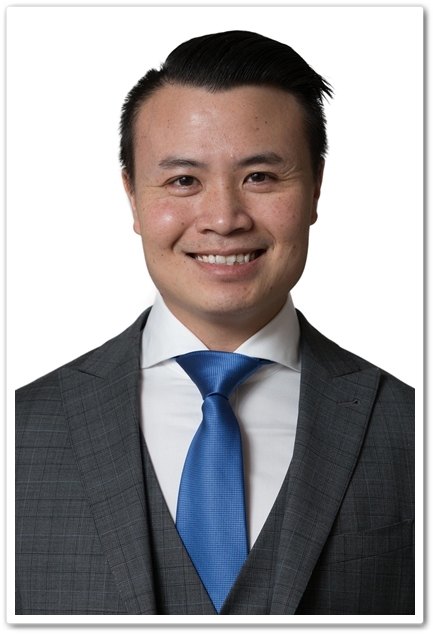 It is with great pleasure for Team Leading Edge to have our newest associate Andy Huynh to join our wonderful and close-knit family. Andy comes with many years of experience in the customer service and sales industry where we feel are imperative skill sets and an asset to have in a competitive industry such as real estate. Thursday, February 11th, 2016 at 4:35am. Ever wanted to make your backyard feel like an oasis or a tropical resort? In this article, we try to move out of the dire topics such as the Canadian economy and focus more on the lighter side of things. Consider this a preparation for the coming summer. 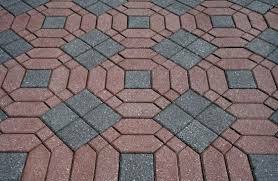 Ever heard of interlocking pavers? 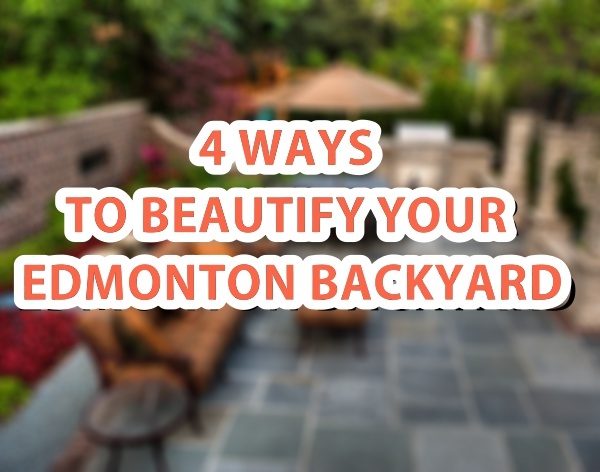 This seemingly simple item can add long lasting charm to your backyard. 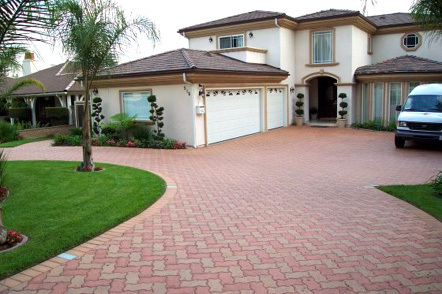 The market is filled with a wide array of elegant designs so you will surely enjoy the freedom of customization. 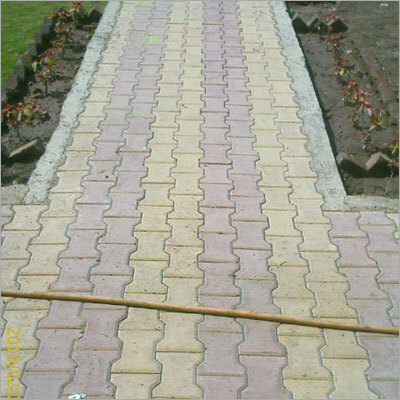 You can install these in your patios, driveways and even walkways to provided that much needed touch of personality to an otherwise dull and boring yard. Tuesday, February 9th, 2016 at 8:43am. 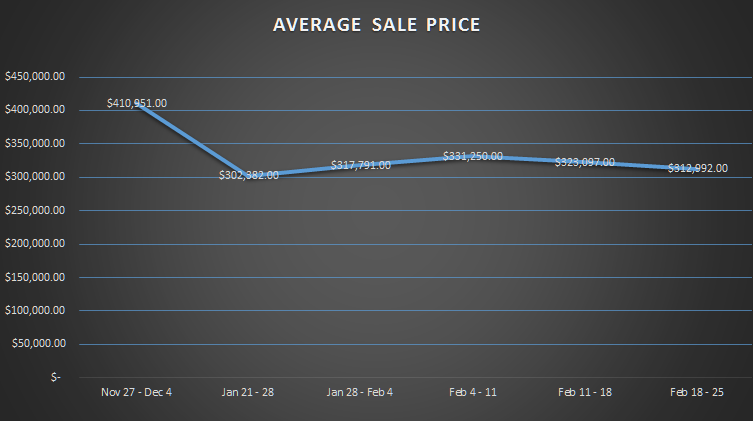 New CMHC Guidelines Requiring a larger down payment go into effect February 15th. If you’ve been following the mortgage news over the 2015 year, you would notice a trend… CMHC warning of overvaluation of homes in regions of Canada. Of those regions, it was no surprise the two largest metropolitan cities Vancouver and Toronto were on that list. The concern is regarding the smaller cities such as Saskatoon, Winnipeg, Saskatoon and Regina, Montreal and Ottawa. Of the two Albertan cities, Edmonton and Calgary has also landed on that list. So, our housing market had lead the government to take action. Monday, February 8th, 2016 at 9:15am. 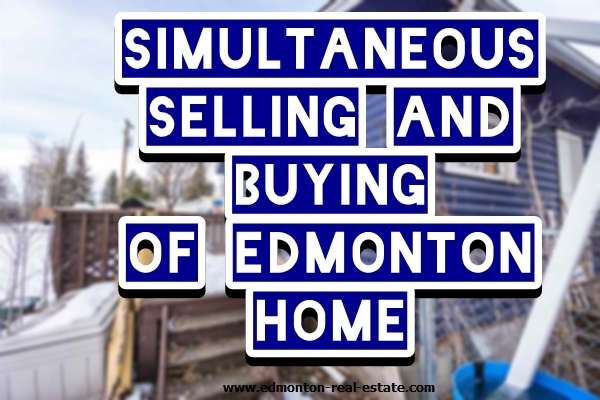 Selling and buying an Edmonton home simultaneously is a tough act to pull off. If you're in this exact same situation, trying to sell your home in order to buy a new one, then we have the perfect piece for you. Today, we’ll discuss a few ways to prepare yourself for this endeavor. 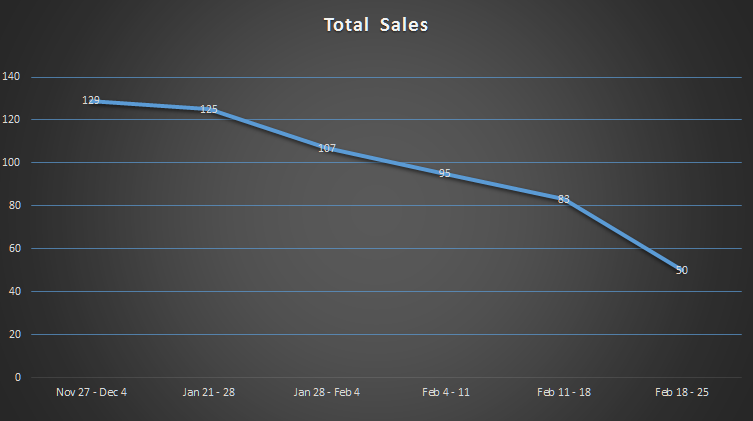 Like any other worthwhile endeavor, simultaneously selling and buying consumes a lot of time. 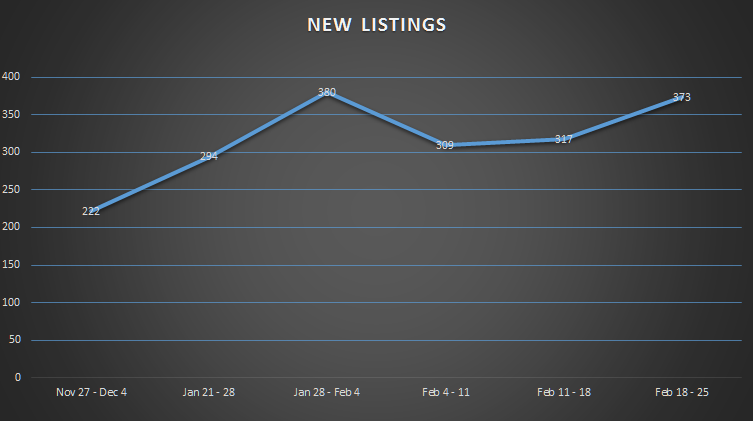 Based from our EDMONTON REAL ESTATE MARKET WEEKLY UPDATE, the weeks covering Jan 21 to Feb 4 2016 showed Average Days of Edmonton homes on Market reached a high of 53. That’s almost 2 months! 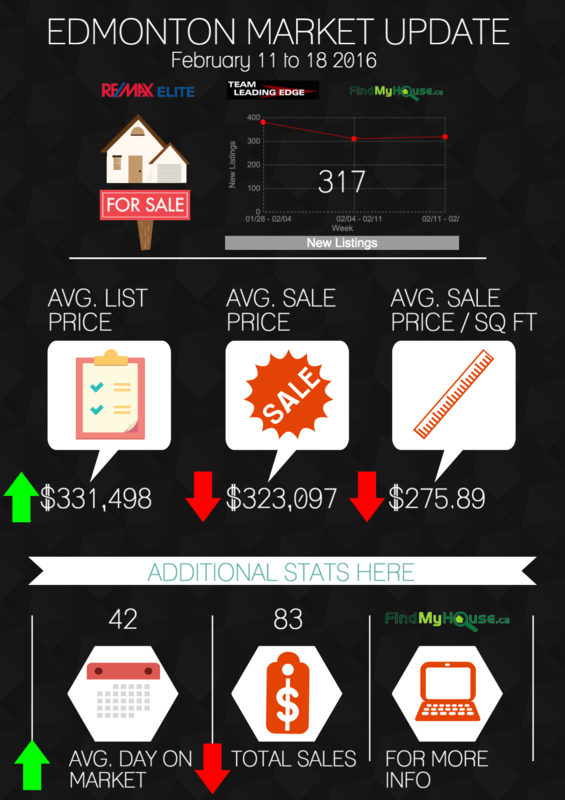 That’s the most likely amount of time it would take to sell your home.